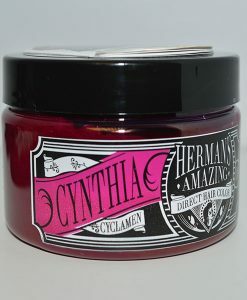 This is a quality dye that has a nice thick consistency to it. 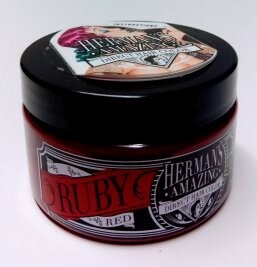 It comes in a 115ml wide tub for ease of application. 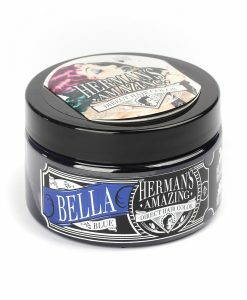 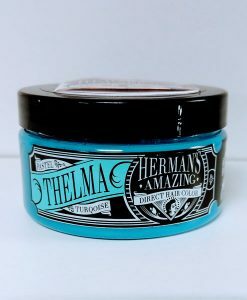 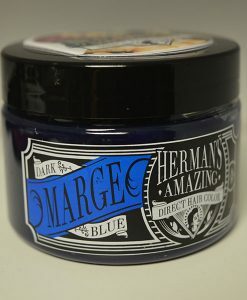 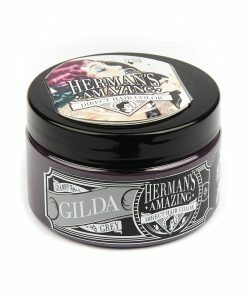 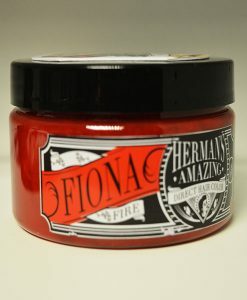 Herman’s Amazing Tammy Turqoise is great for gothic, retro, punk and alternative style of try something different. 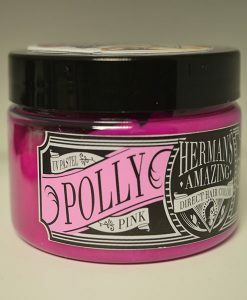 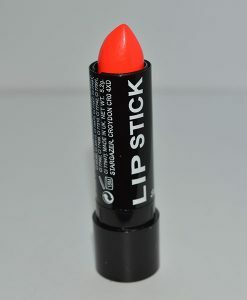 It’s a gorgeous alternative colour and last for up to 6 weeks. 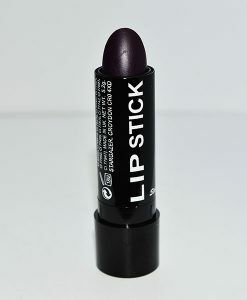 Free postage and packing in the uk only.